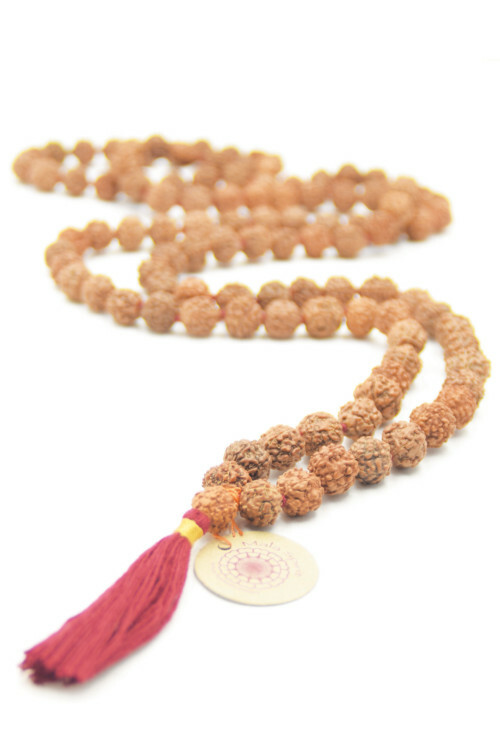 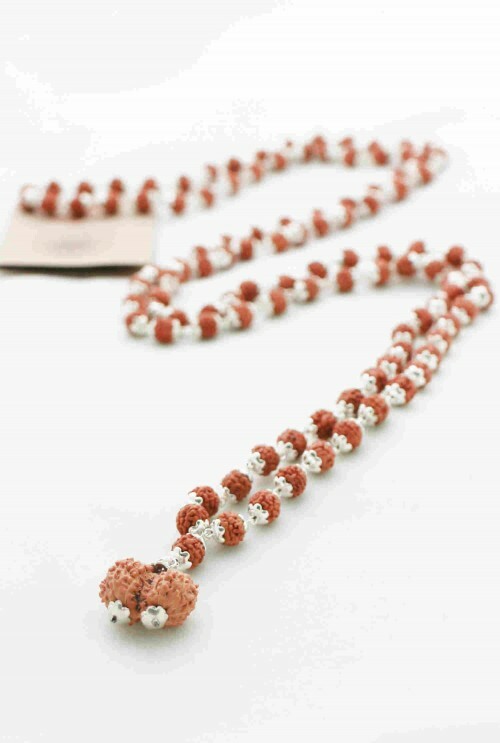 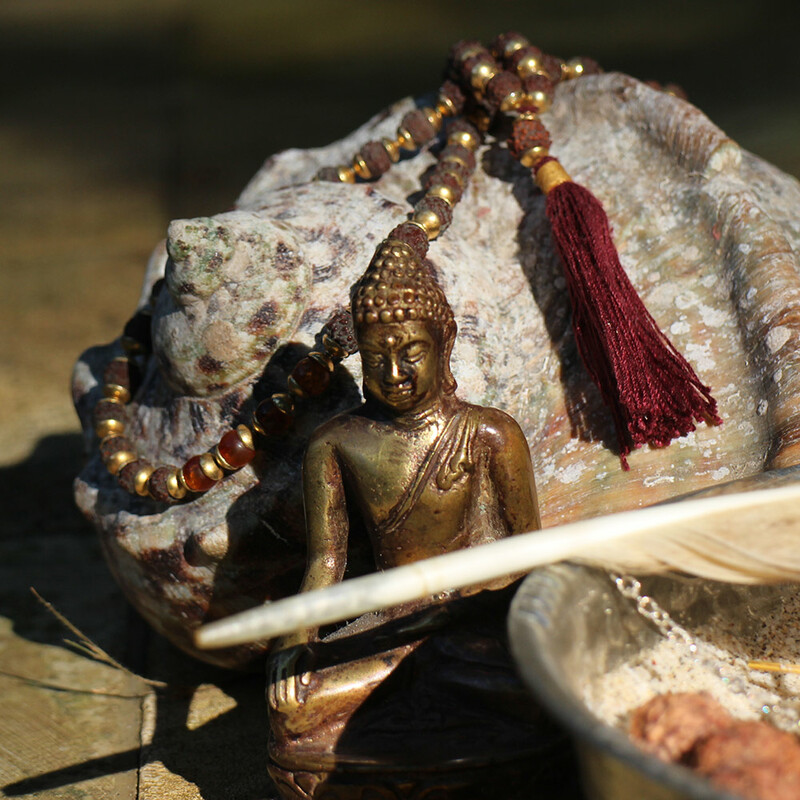 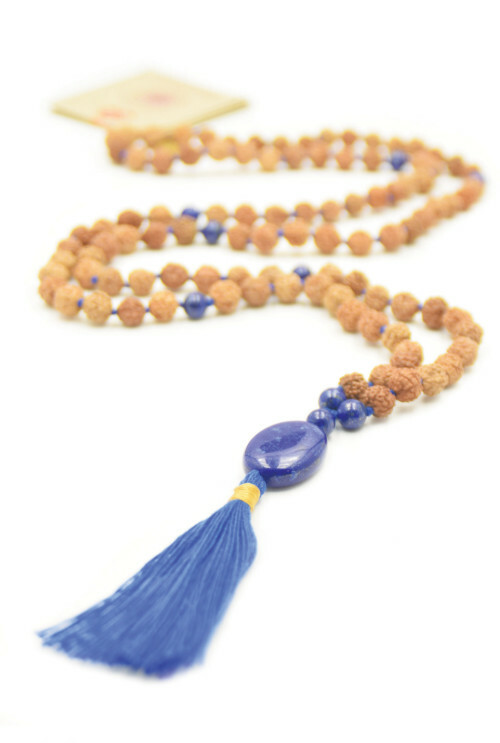 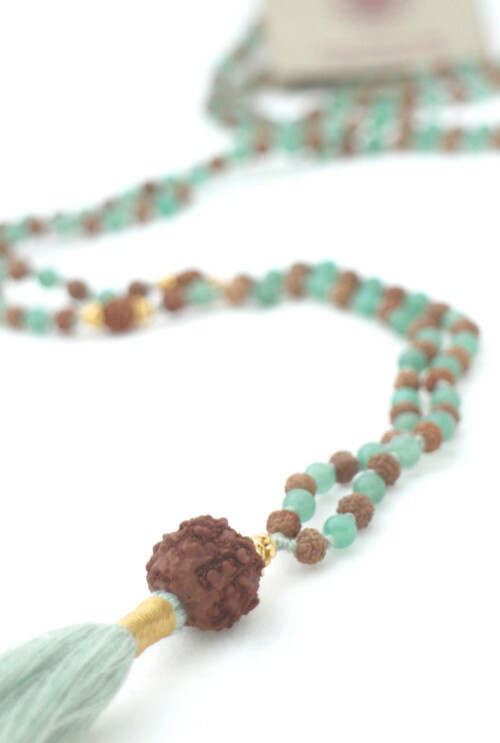 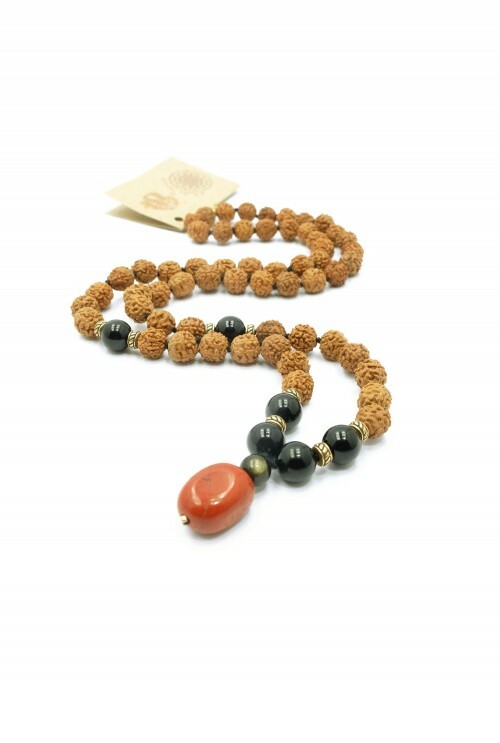 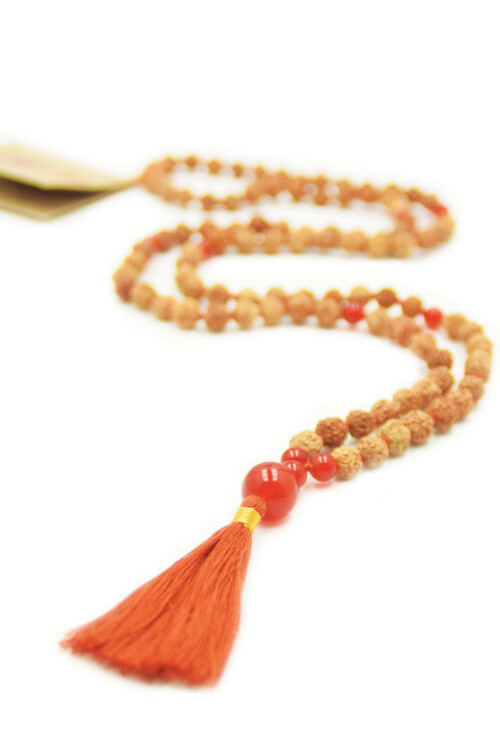 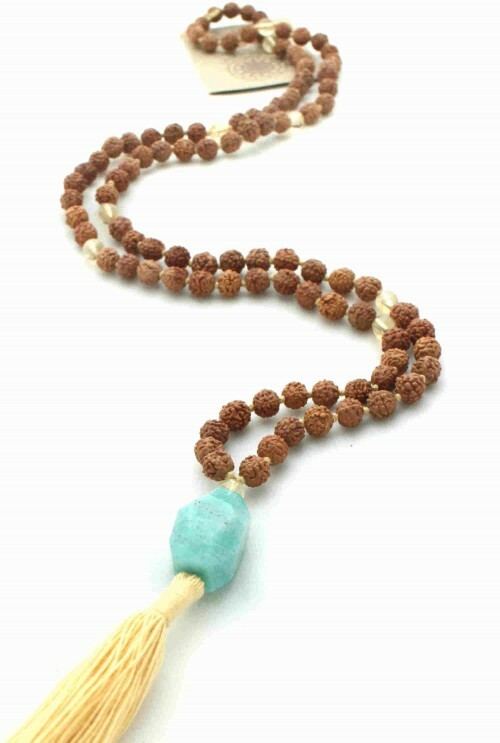 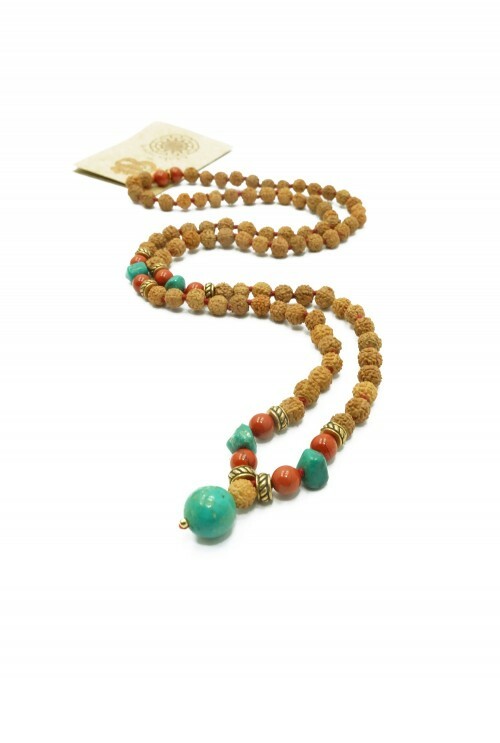 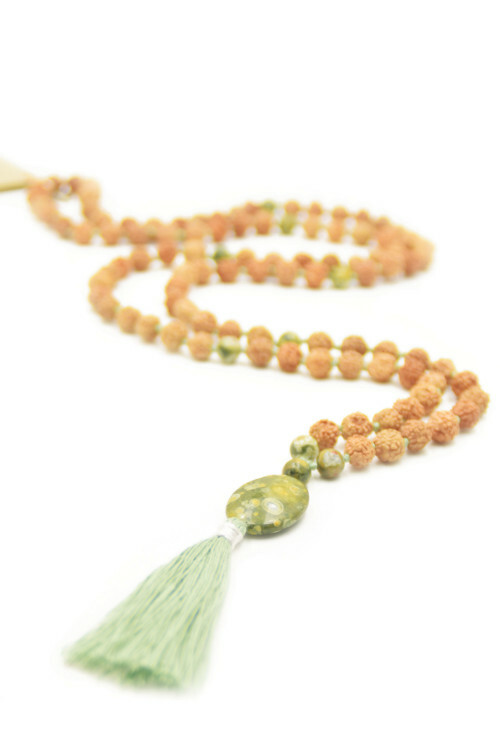 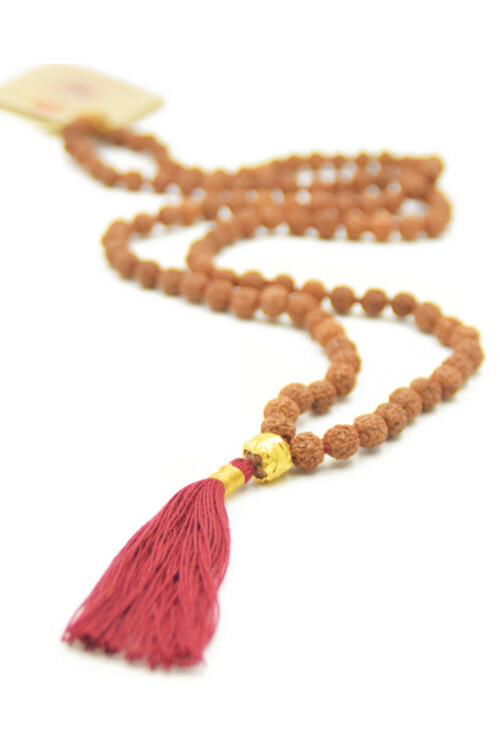 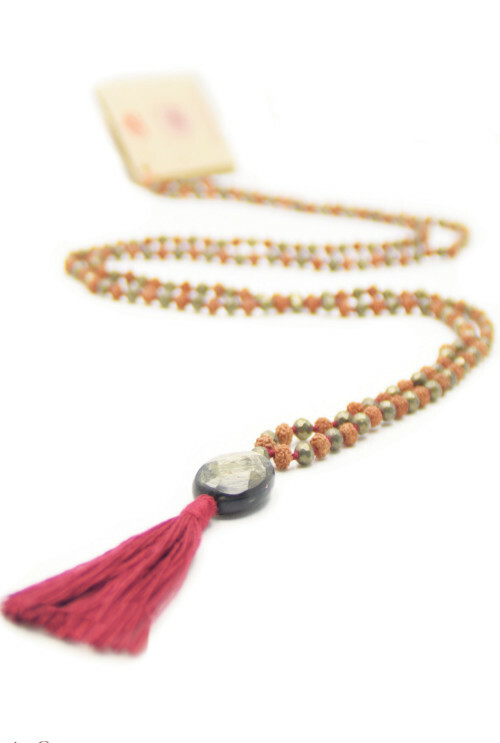 malas with Rudrakshas or combined with gemstones. 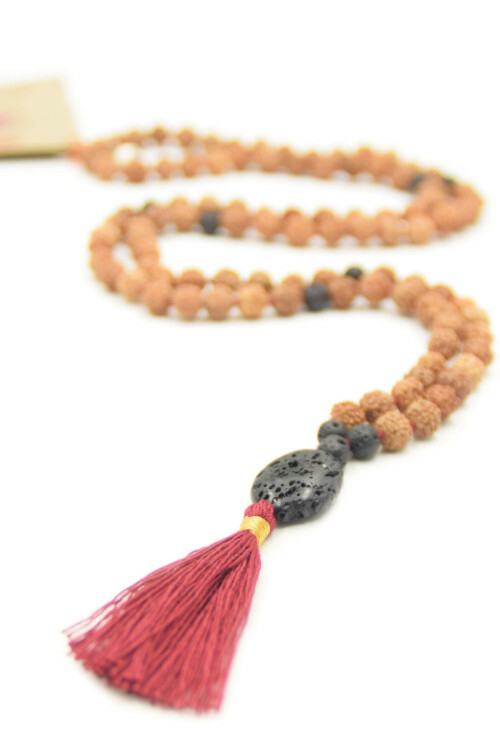 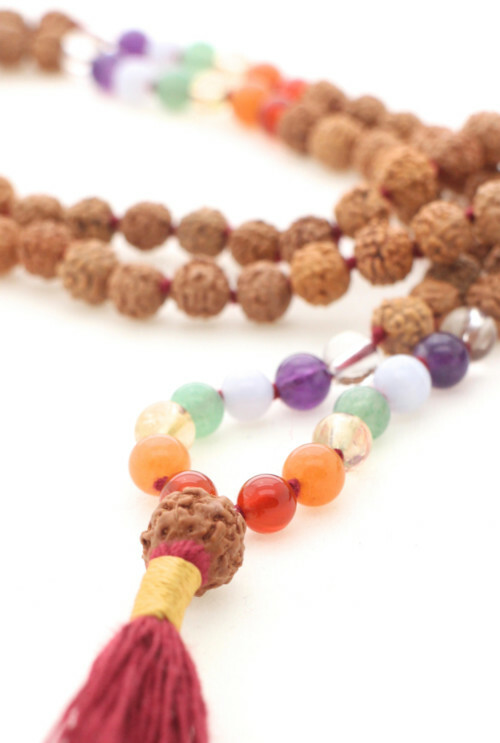 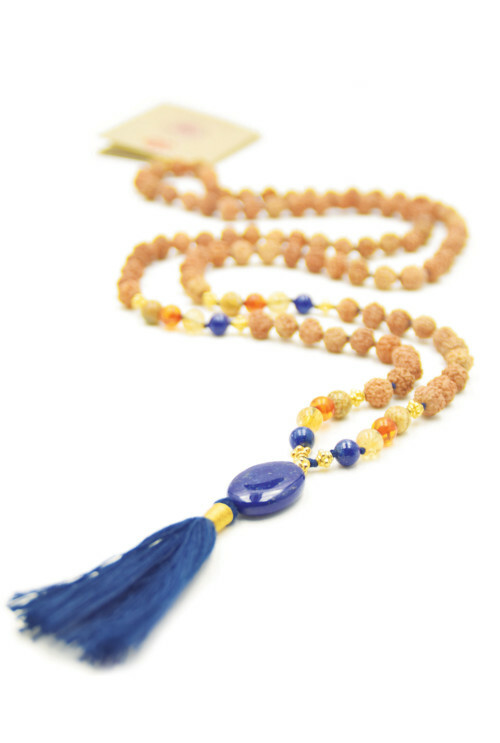 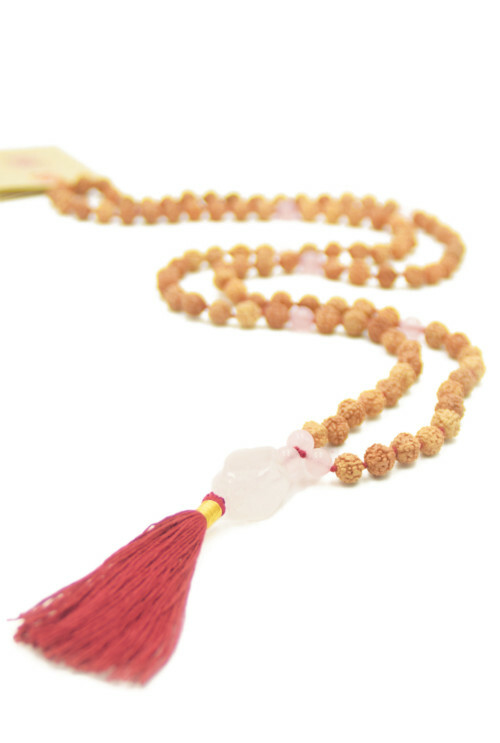 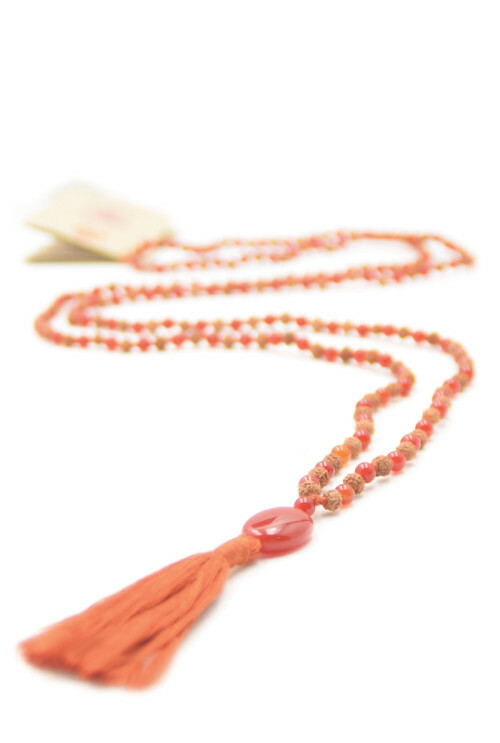 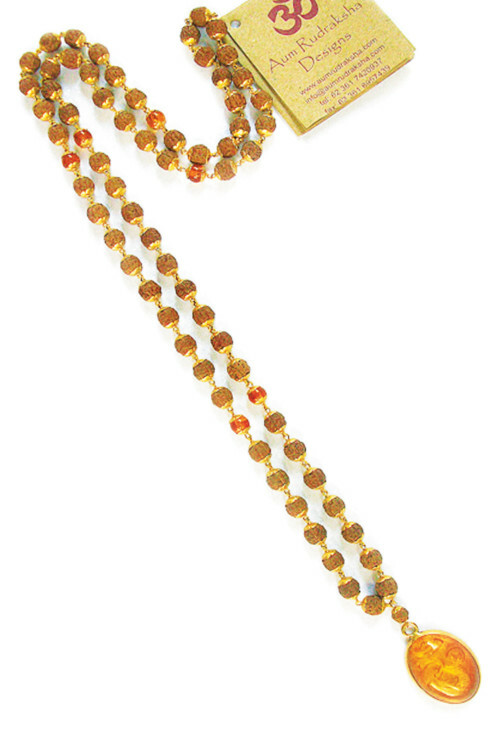 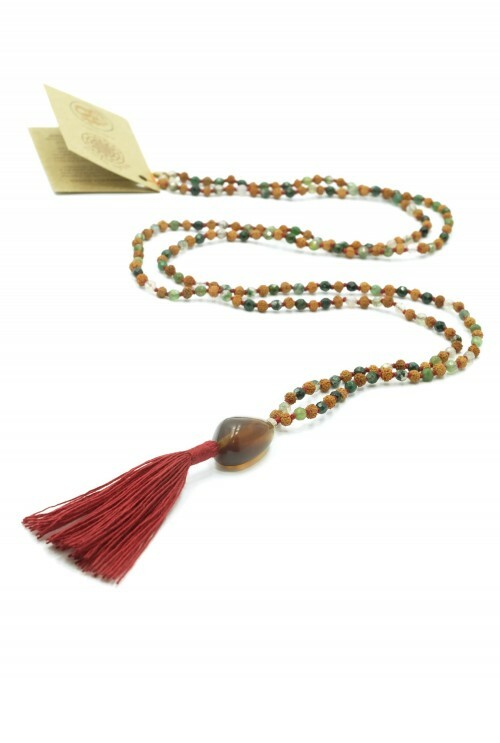 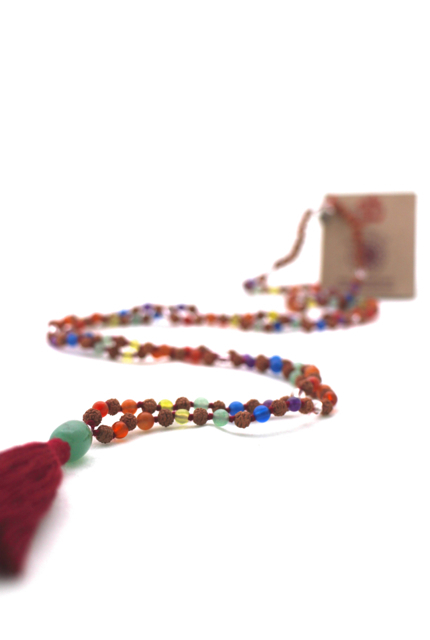 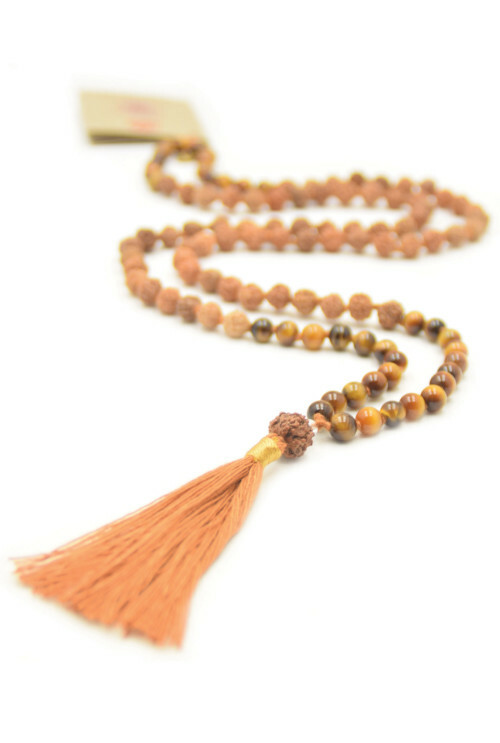 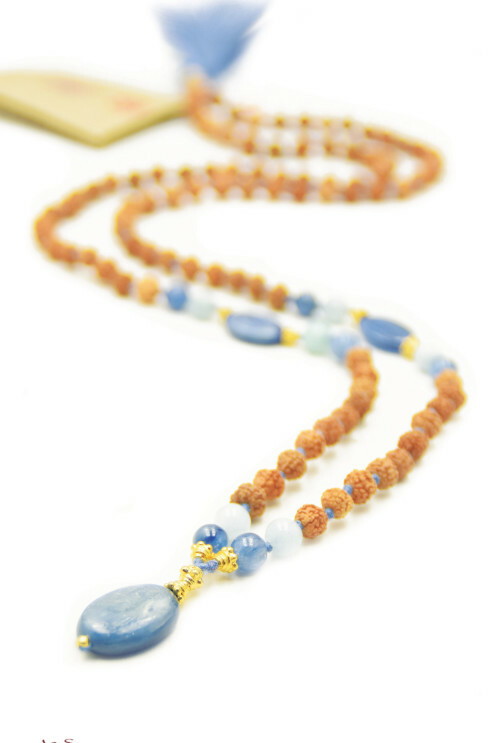 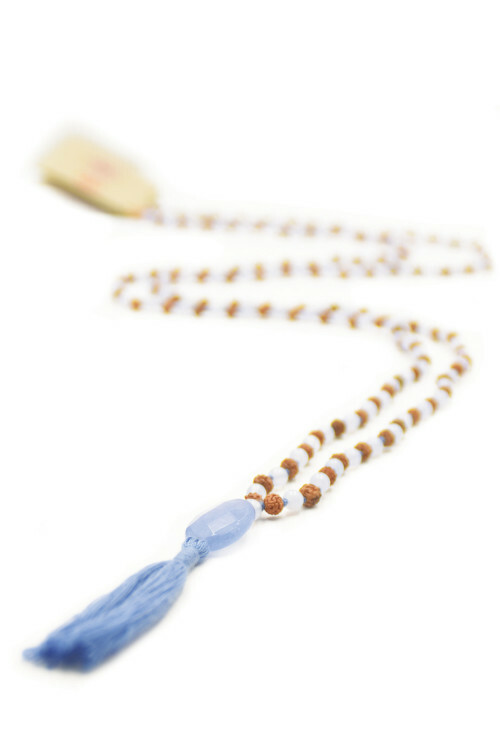 Malas with only Rudraksha beads or one with an abundance of gemstones, here you find all variations. 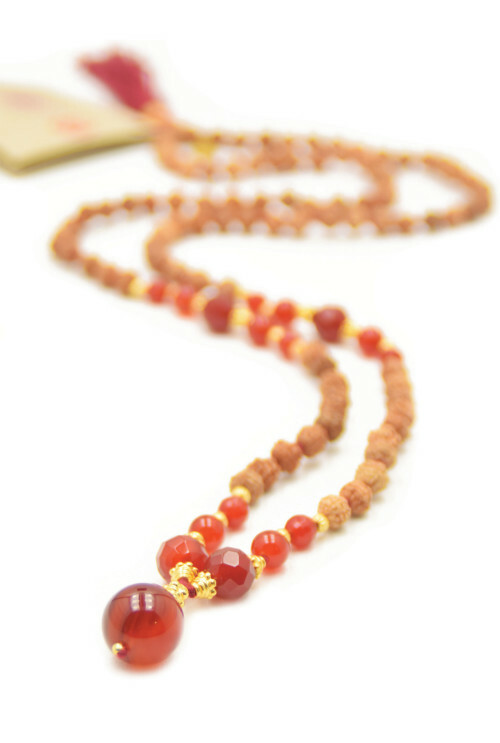 All pieces are carefully designed for different purposes. 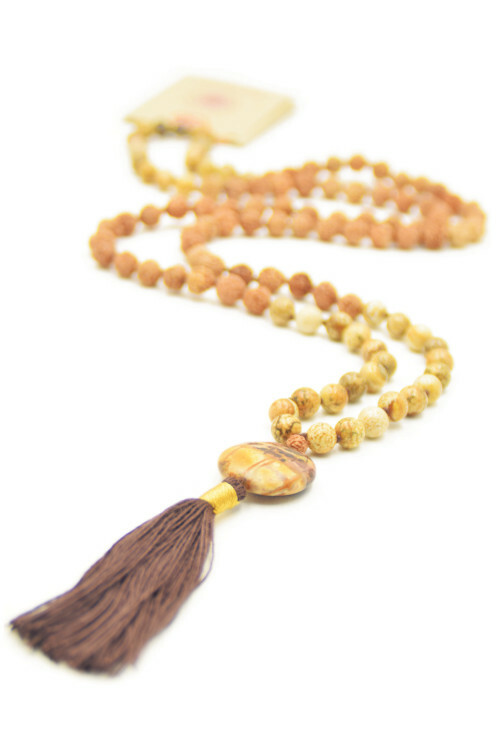 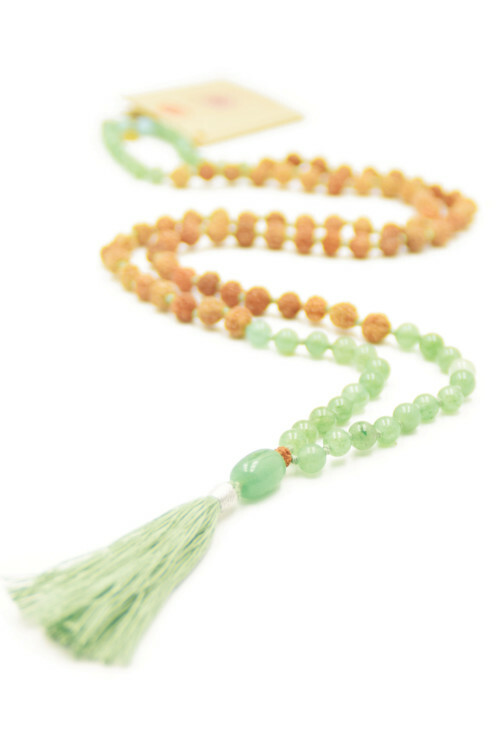 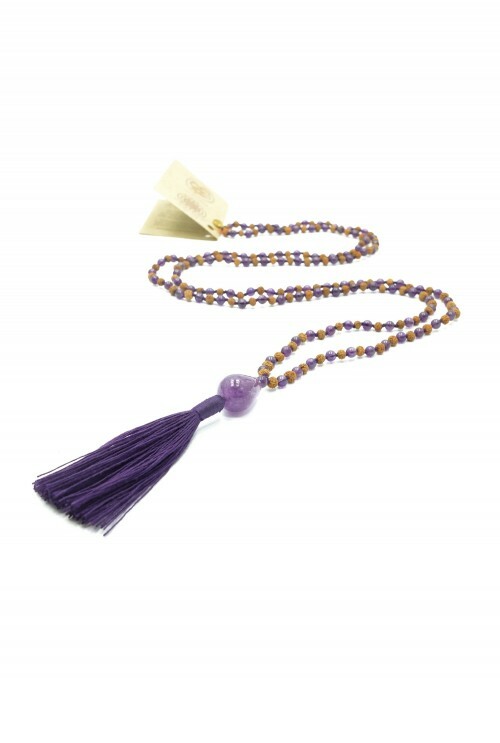 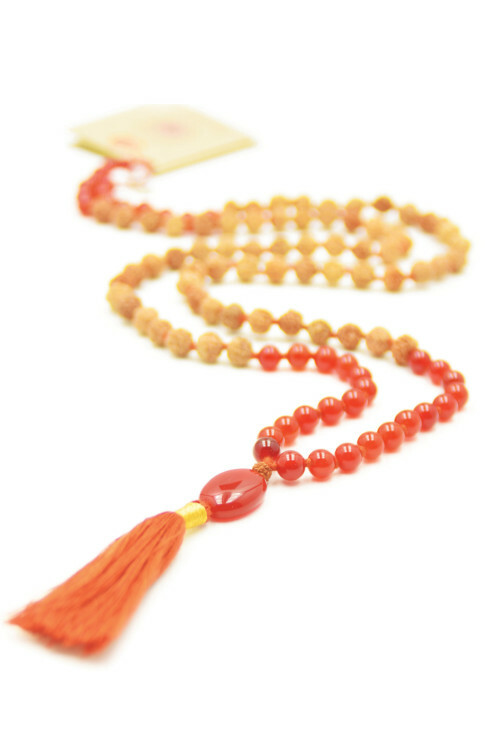 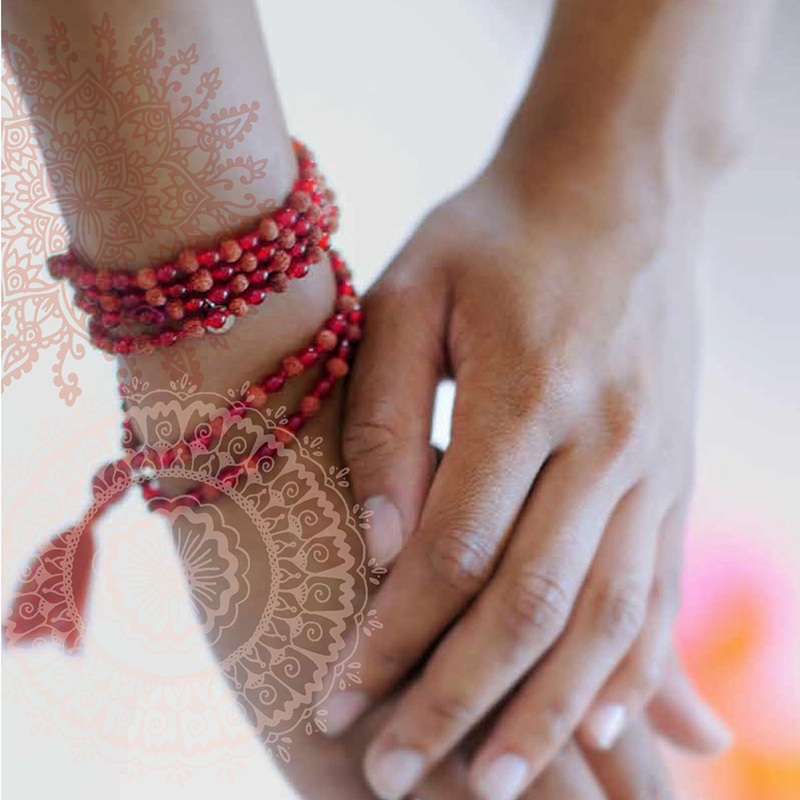 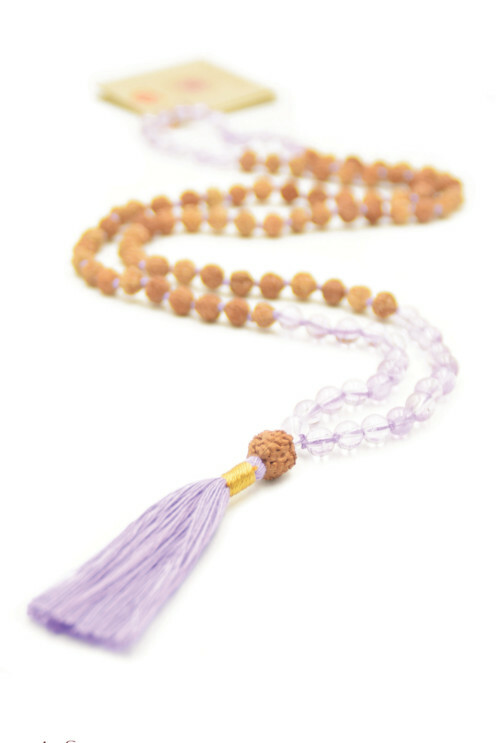 Get inspired by the descriptions of the malas and pick the one that resonates with you.